Adobe launched a number of updates to its Elements line of software products including Photoshop Elements and Premiere Elements 13. The version released this week is the twelfth update in the series and brings with it some enhancements with a focus on improving mobile capabilities to enable users to edit photos and videos on the go with professional-level technology. With the evolution of various apps like Instagram and ever increasing capabilities of cameras on smartphones, Adobe likely saw an opportunity to enhance their product offering. Digital photography has become popular very quickly due to the tools and technology that makes it available to a larger audience. Digital photography brings with it the challenge of delivering the best possible photos to your clients and leveraging the functionality of software like Adobe Photoshop, Adobe Photoshop Elements, and Adobe Premiere Elements can take your photos to the next level. There are many options for less features and less professional results, which is why Adobe remains the leader in the photo editing arena. 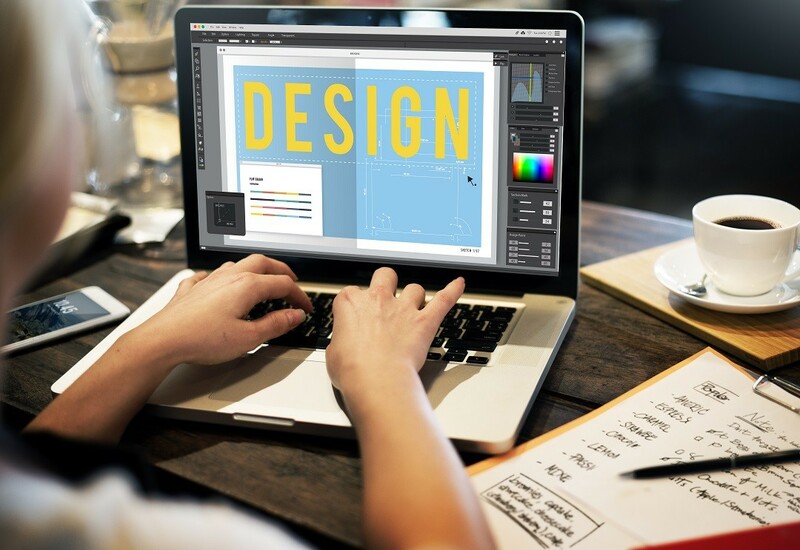 Rather than use the default program that comes with your MacBook or laptop, we suggest doing some research and harnessing the power of a professional level suite that Adobe offers. Many other programs may work when you are exploring your photography ambitions, but if you have plans to evolve into a professional photographer, adoption of photo editing software will simply become a requirement in order to add that wow factor to your work. If you are a professional photographer, there should be no doubt as to whether or not you need Photoshop. The only question that remains is which version will work best for your needs. There are two different versions: Adobe Photoshop Elements and Adobe Photoshop. Adobe Photoshop Elements is the less expensive version of the two products and with that comes some limitations. It is designed for users who require fewer features and not as many complex options as Photoshop. The interface is a simpler design, includes guided workflows and a feature that assists in managing your files. File Organization: The Digital Asset Management application in Elements is called Elements Organizer and Photoshop comes with Adobe Bridge, a file navigation system that operates like Windows Explorer or Macintosh Finder. Color Modes: Photoshop Elements does not support all of the color modes that come with Photoshop. Photoshop Elements does not include Duotone, CMYK, Lab, and Multi-channel. It does include the following color modes: RGB, Grayscale, Bitmap, and Indexed. Click here for more information on the variances and color modes between these Adobe products. Licensing: Photoshop Elements is multi-platform as of version 9 which means you can install on either Windows or Macintosh or both without having to purchase a separate version. This is not true with Photoshop. – Lack of 16-bit support in Photoshop Elements which results in loss in functionality of the Magic Wand, Selection Brush, the family of Type tools, Recompose, Cookie Cutter, Straighten, the brush based tools (Paint Brush, Eraser, Dodge, Blur, etc. and the shape based tools (Rectangle, Ellipse, Custom Shape, etc.). Many filters do not work either. – Many vector based tools are not available including the Pen family of tools and there is no Paths panel. Cost: Adobe Creative Cloud photography plan allows you to purchase the all-new Photoshop CC plus Lightroom desktop and mobile for just $9.99 per month. Photoshop Elements is $79.99 as an upgrade or $99.99 to purchase. If you’d like to bundle Photoshop Elements and Premiere Elements, it is available for $149.99 for a one-time fee. Adobe recommends Photoshop Elements 13 for those looking to make amazing photos with no experience needed and the ability to take them with you, wherever you are and is best suited for keeping family memories and for photo enthusiasts. Adobe recommends Photoshop CC (Creative Cloud) for those looking to create incredible images using one of the most reputable digital imaging software and is best suited for photographers, video professionals, and interactive designers. Interested in making a purchase and getting to know how to use Photoshop for your photography needs? Contact Us.